Rat look (build it as you find it) Ammaco freestyle pro. I guess around 1983-85ish? Genuine frame and forks possibly the handle bars. Mx front brake lever and assembly with skyway brake pads. Mx seat with DK bar. Mongoose single piece crank with Vortex gear. Mag wheels with new retro style tryes and inner tubes. 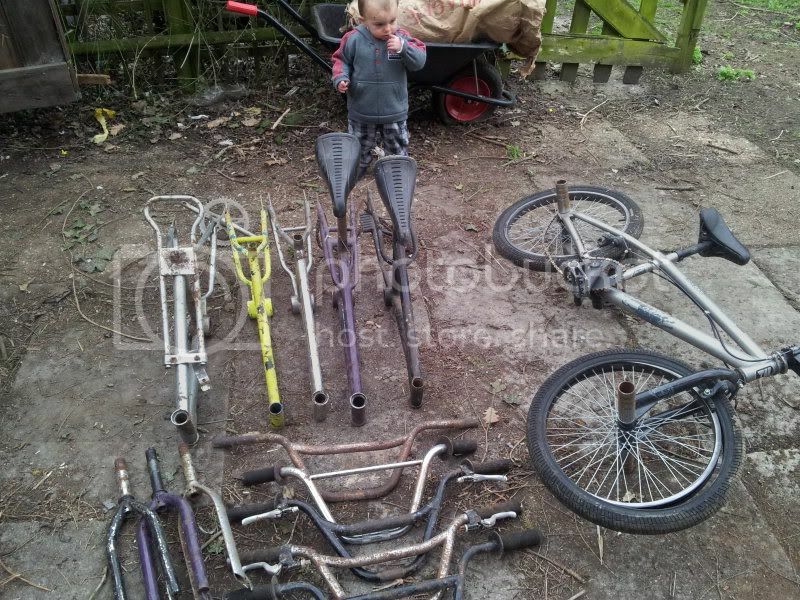 Has a few spare small parts like runners and original crank. On the road priced at. Sold sadly I didn't really want to let it go. Its great to see you on here. I don't know if I can handle seeing it back to mint condition I never sell anything without doing that myself so Will be a weird feeling. Its white and red the one I see looks awesome. I think you should have it chrome tho. 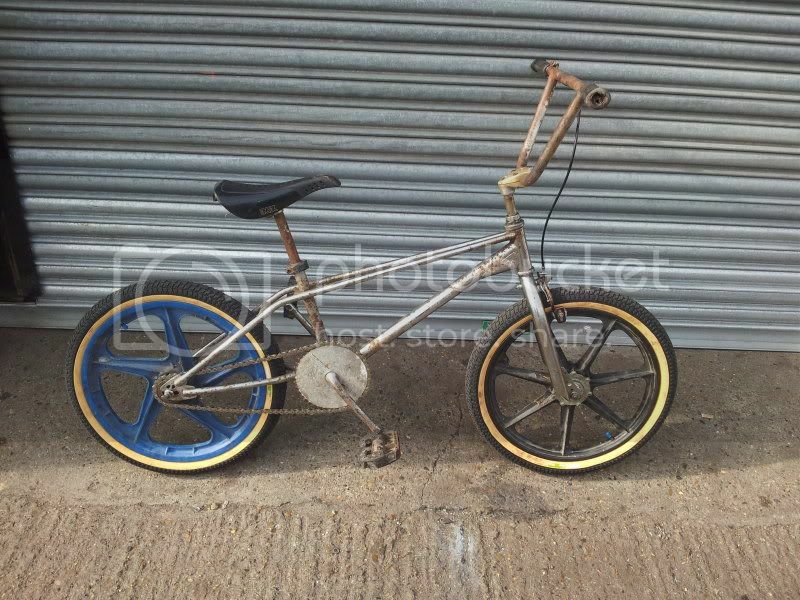 I have 2 which are working and road worthy which are a Haro f3 series thats what you would of seen at the shows. 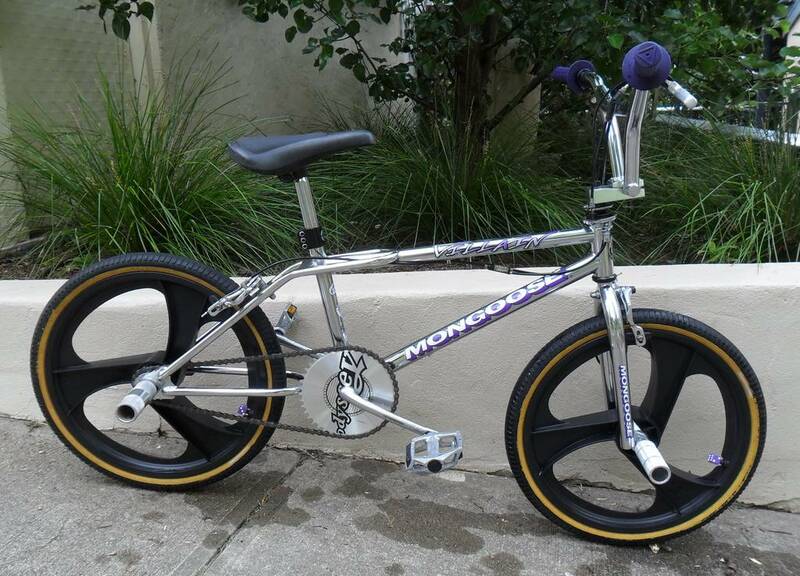 Then i have a mongoose which is bright pink and black. funny this little thread started, asi have just painted 2 frame for a mate of mine. I have already started to build it up with spares i have but missing loads. ill see how I get on this week.